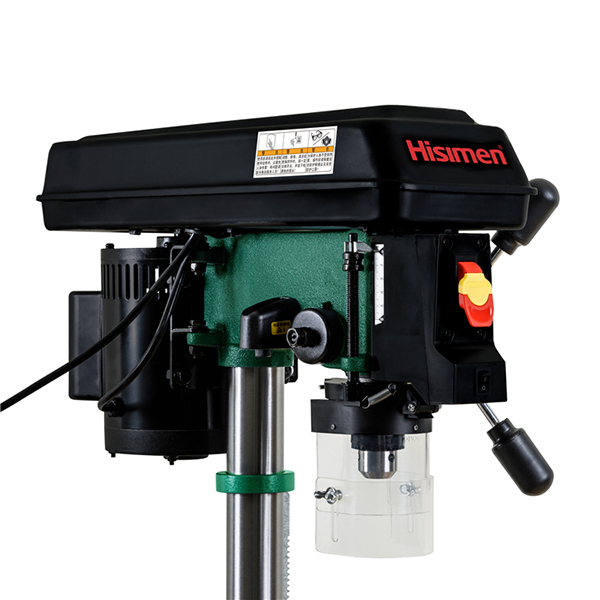 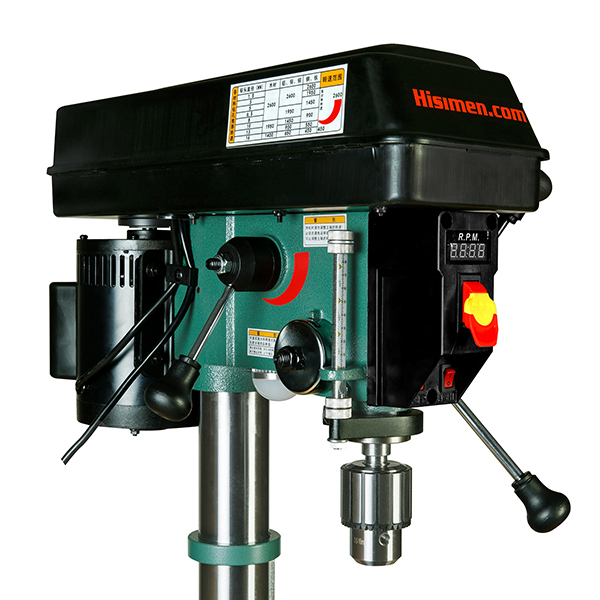 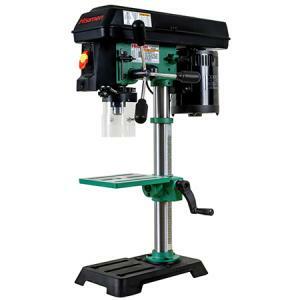 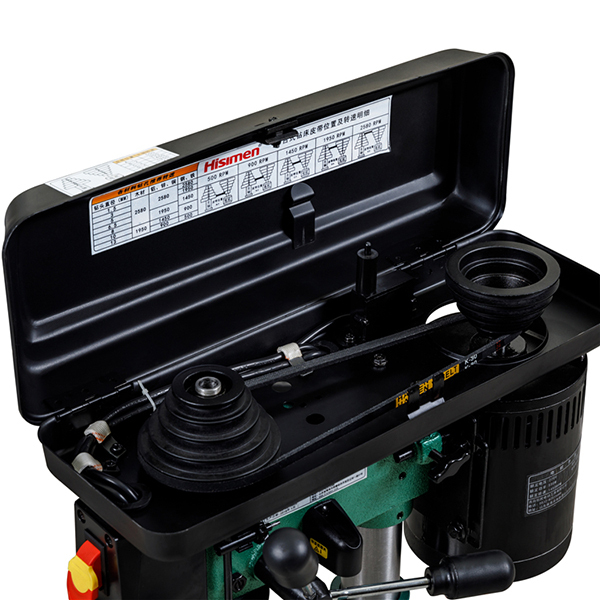 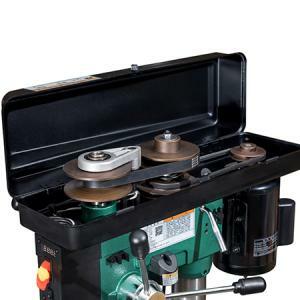 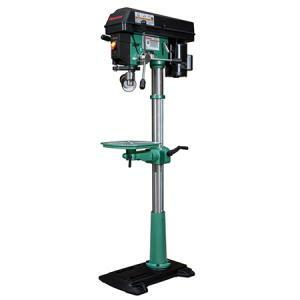 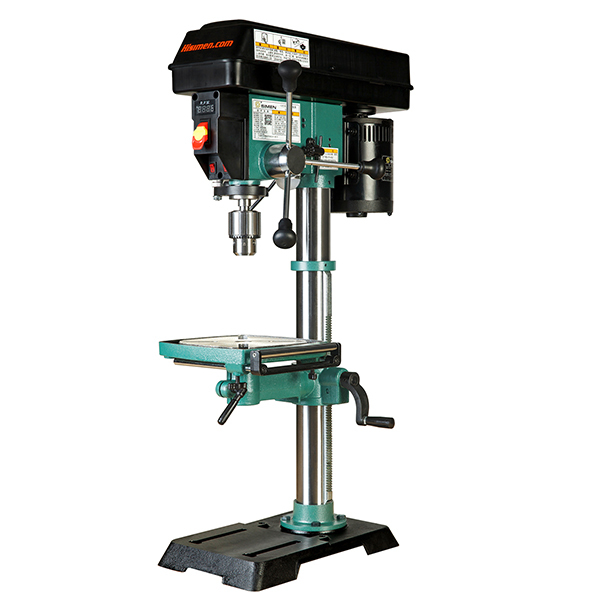 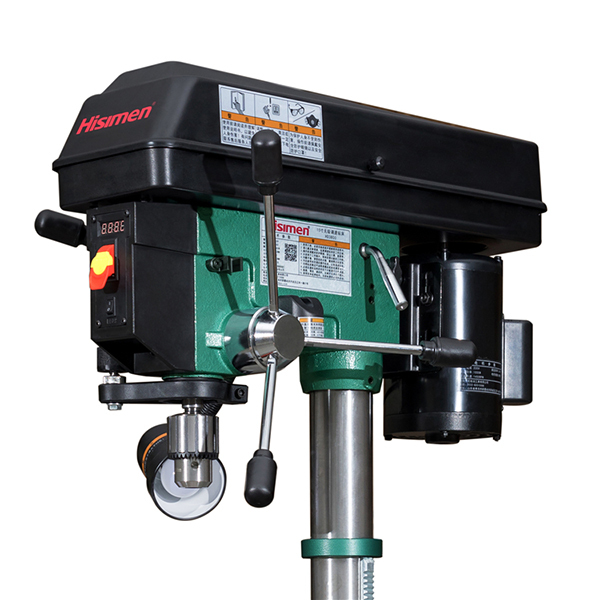 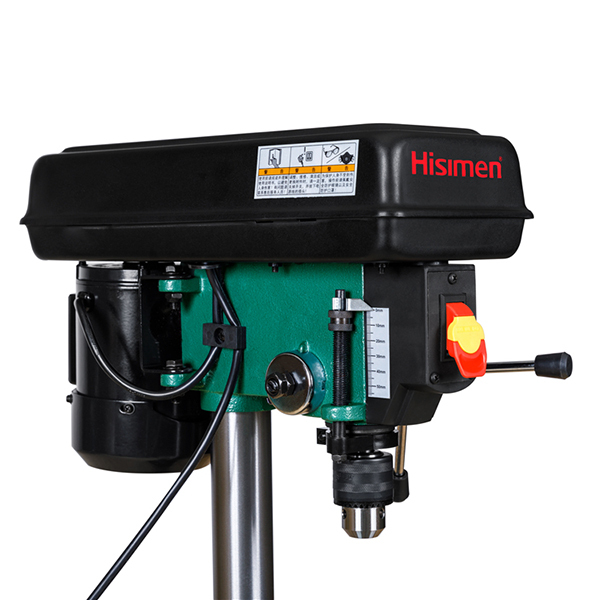 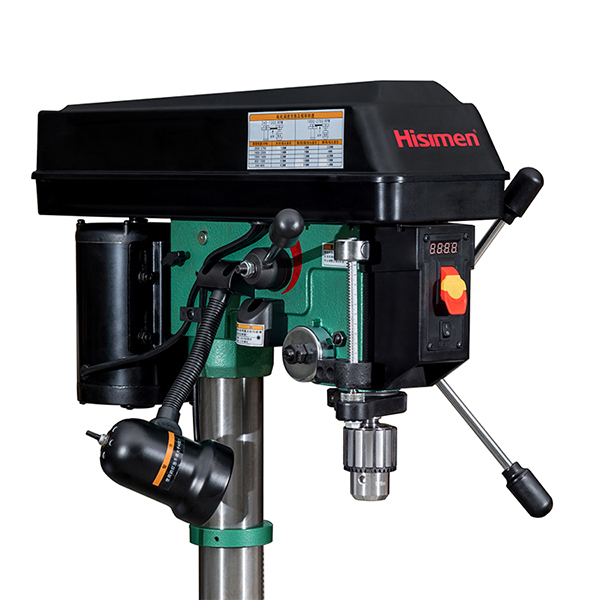 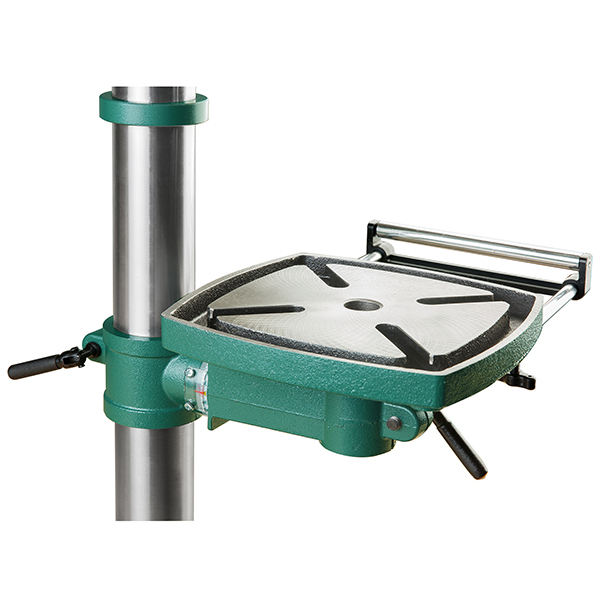 Hisimen 15-inch Variable Speed Drill Press powers through metal, wood, plastic and other materials. 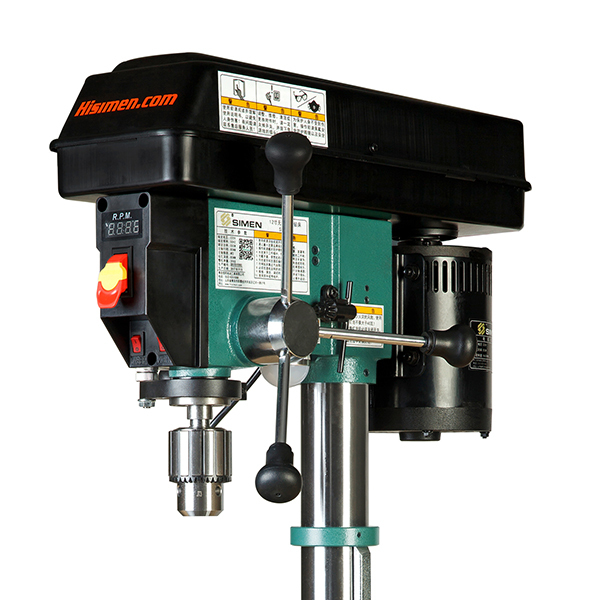 Drill a hole through heavy duty cast iron. 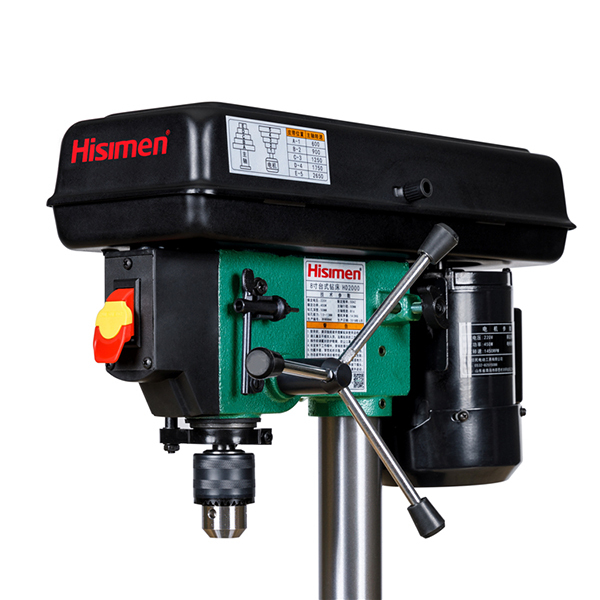 The mechanical variable speed allows you to target in the exact RPM (from 240 to 2750) for your project with the simple turn of a lever while the digital LED readout displays the current speed. 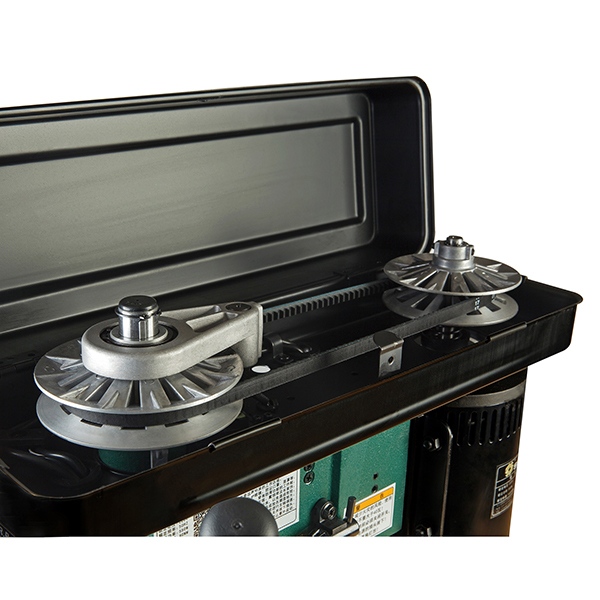 The powerful induction motor features ball bearings for an extended life and balanced performance. The chuck with MT2 spindle taper gives you versatility with a variety of bits and features on-board chuck key storage. 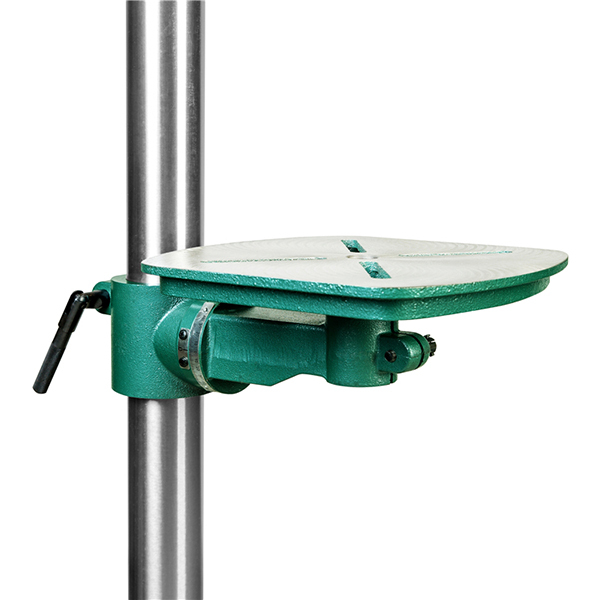 Worktable bevels 45° left and right for those tricky operations for the perfect right angles consistently. 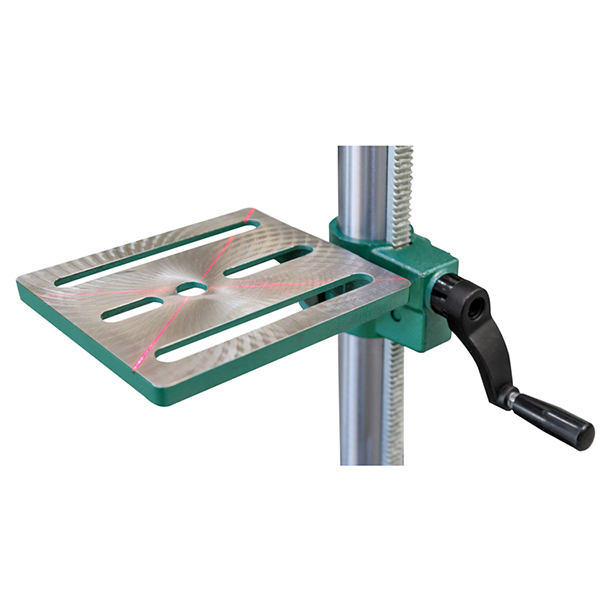 The X-pattern laser locks-on to your drill points, saving on guesswork and sparing expensive materials. 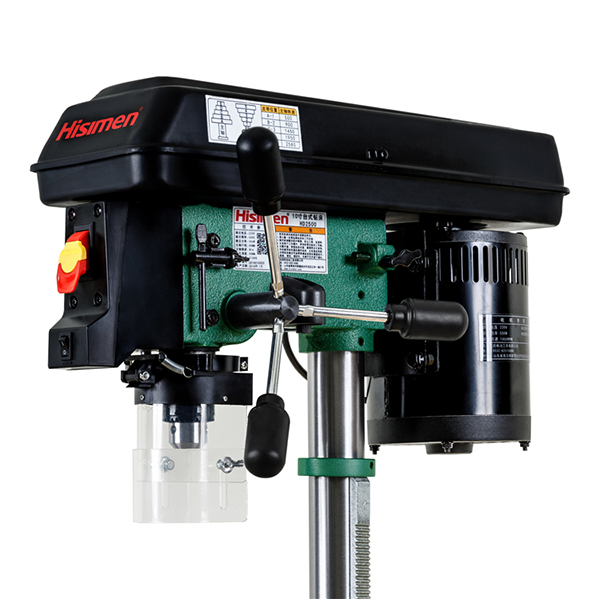 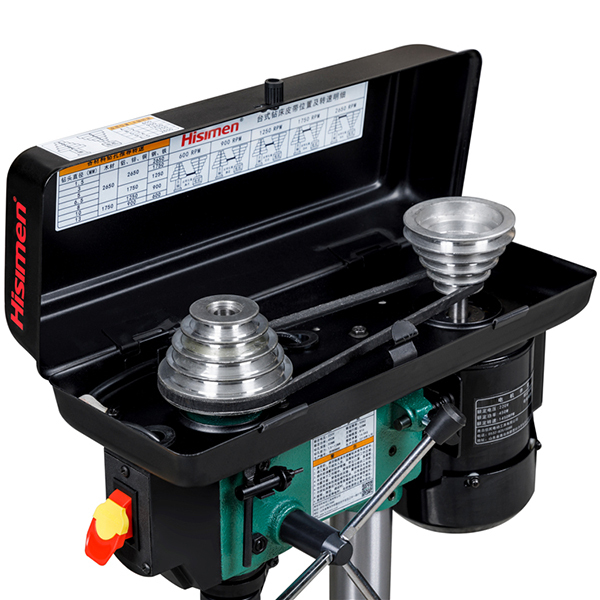 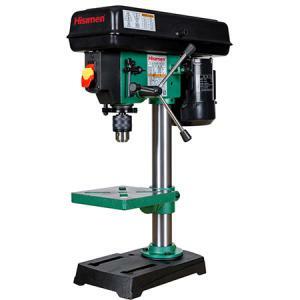 Hisimen series drill press: fantastic compact solution and great for miniature work.